Join Web Bist and I as we wax poetic about Clooney, Pitt, and Sodebergh. 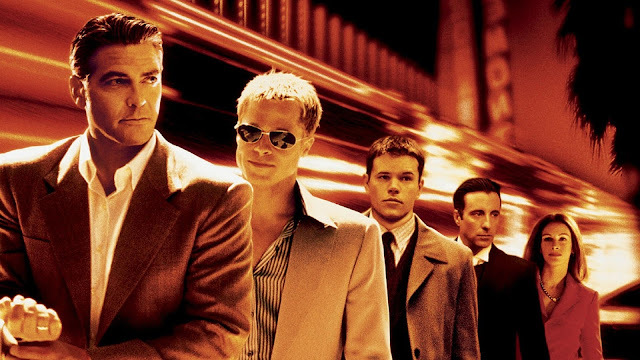 We take a look at his original heist movie, OCEANS 11. This is, of course, in celebration of his new heist flick LOGAN LUCKY! We get serious about how dangerous it is to trust machines and how terrifying Andy Garcia can be. Enjoy!